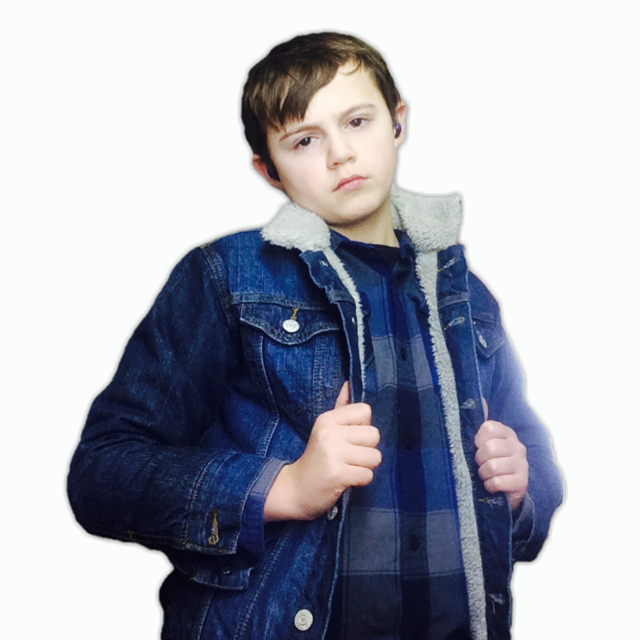 Danny Murphy, a secondary pupil at Mary Hare is off to the US to further his acting career. First stop for Danny is the Indiana School for the Deaf where Danny will be taking part in a workshop to 200 students. During the workshop Danny will be talking about his life so far, his acting achievements and his ambition to be a comedian as well as an actor. Danny said that part of his workshop will be based on 'telling people jokes from the deaf community and playing games with the audience.' Danny has great ambition to inspire audiences, especially deaf children, with his stories and comedy skits as well as the more serious acting parts that he has been lucky enough to have such as his part in 'The Parts you Lose', starrring alongside Aaron Paul and Elizabeth Winstead. This film, acquired by Samuel Goldwyn Films is due to debut in Summer 2019 in the US and then it will tour the UK. Danny is also taking part in a comedy show on American TV which last around 2 hours so he will be meeting lots of new faces and having the chance to talk to audiences. Danny will finish his tour with a visit to Rochester RIT College and then to Gallaudet University in Washington DC.